The most common commodities that are traded in the market are raw products like corn, oil, cotton and such. Very much like the way other products are traded, one does not usually see or hold the physical product but dwells more in the pricing and the buying and selling that will determine the profit and loss of the investor. The underlying principle of trading in commodities is very much like shares. It is a concept of price speculation where the trader can make a profit on the movement of the price of a particular commodity to either go up or down. The similarity of futures trading with other types of investment is only in the price changes. 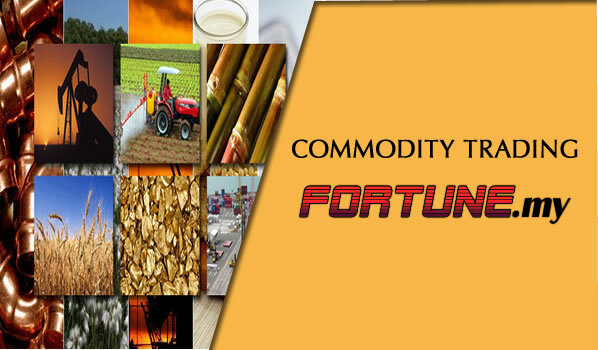 However, one must be aware that commodity futures contract is subjected to certain months of the year for trading. Certain commodities come with 5 trading months, some have 12 months and some comes between any of the 2. The rule of thumb in commodity trading is to try and give the futures a longer time so that there is always room to move about. When trading in commodities, the standard operating procedure requires you to lock in an order to buy a commodity for a specific period of months. This is a process known as ‘go long’. This can be done once you have done your analysis and expecting that the commodity you are investing in would increase in price. The period of months here is called the delivery date. You would in most cases exit the contract before the delivery date expires. How it works now is that between the period of months, you are holding the ‘stock’ and if your speculation is that the price will rise, then you should sell it once the price reaches your expectation. On the other hand, if the price drops, then you would have incurred losses.